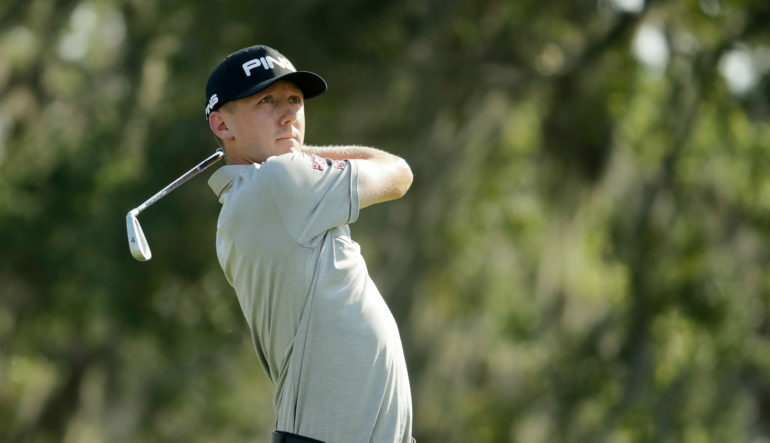 Mackenzie Hughes, of Dundas, Ont., arrived at the TPC Sawgrass with no scar tissue and played his first round at The Players Championship with no bogeys. The Canadian rookie shook his head and laughed. 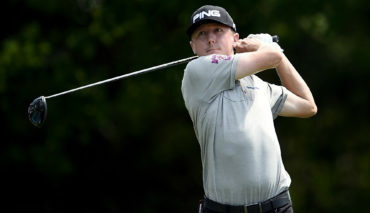 Even after going bogey-free in his debut Thursday for a 5-under 67 to share the lead with William McGirt, Hughes saw enough of the Players Stadium Course to realize that surprises lurk around every corner. First, he watched Masters champion Sergio Garcia hit a gap wedge that took one big hop, land just behind the cup and disappear for a hole-in-one. 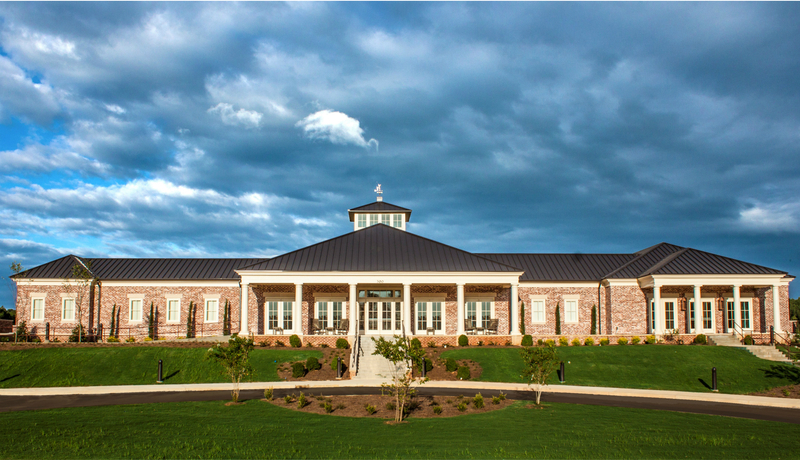 A HOLE-IN-ONE … in 360! Scott followed by spinning a shot off the bank and into the water for a double bogey, and he compounded that with another double bogey. At least he had company. Dustin Johnson’s first wedge of the day hit the pin, caromed off the green and led to bogey. On a day when nothing seemed to go his way, the world’s No. 1 player opened with a 71. Rory McIlroy went to tap in from 2 feet and missed it, and then had to make one twice that long for his double bogey on the 10th hole. He shot 73. “I was close enough to the trees. 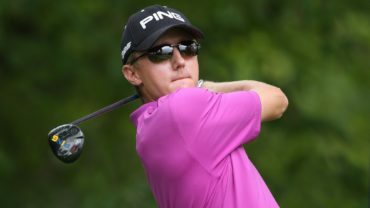 It paid off,” said Hughes, who already has won (Sea Island) in his rookie season on the PGA Tour. Defending champion Jason Day ran off two straight birdies after making the turn and was in the lead at 5 under, which for the former world No. 1 was a peculiar position. He hasn’t won since The Players last year. Day, however, made three bogeys over his last four holes and had to settle for a 70. 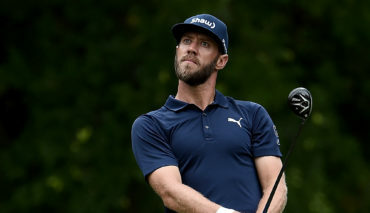 He was playing in the same group as Rickie Fowler, the 2015 champion who also got off to a fast start until one bad shot – a really bad shot – on his 15th hole at the par-4 seventh. From the middle of the fairway, Fowler blocked it so badly to the right that it hit a cart path and went deep into the pines. It took him two shots to get out and he made double bogey. Fowler also shot 70. Fowler managed to see the big picture. Johnson still has only two rounds in the 60s out of 27 attempts at the Stadium Course. He could accept this 71 just because of all that went wrong – the wedge that hit the pin on No. 1, birdie putts that spun around the holes at Nos. 2 and 12. Johnson rallied late with a 25-foot eagle putt on the 16th hole. Brantford, Ont., native David Hearn, is T18 after an opening round 70.